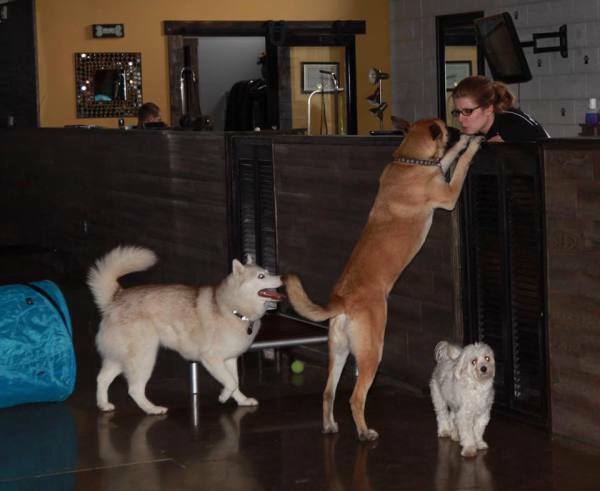 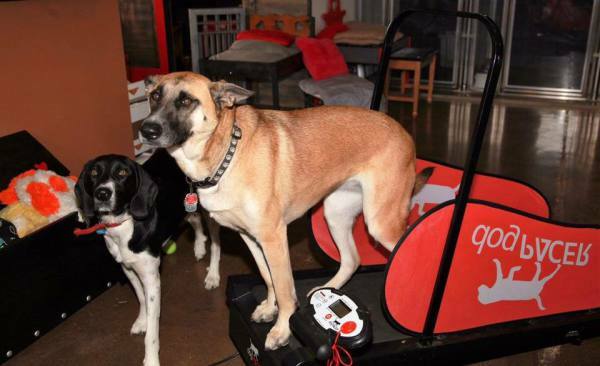 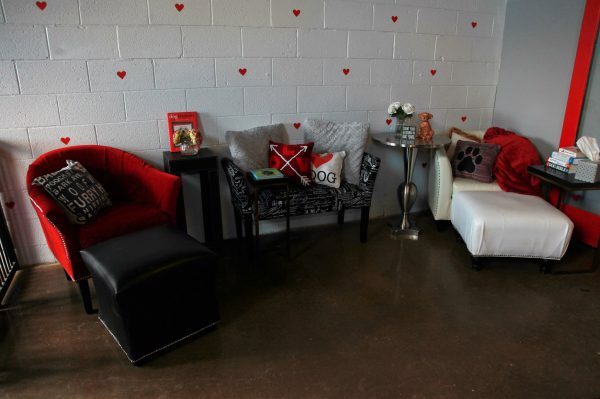 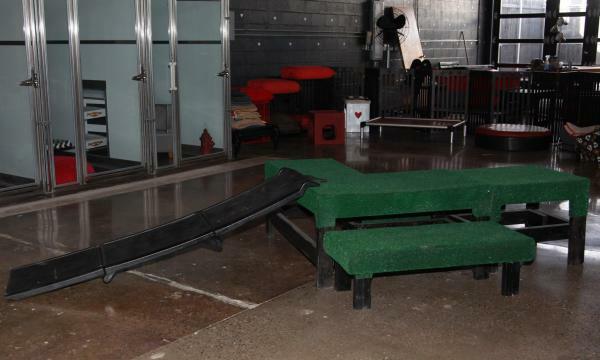 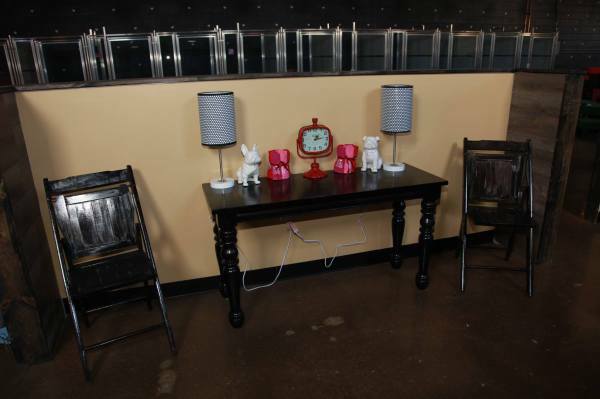 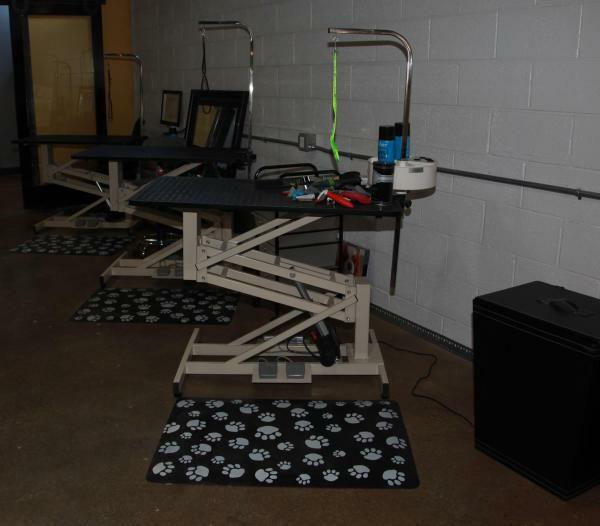 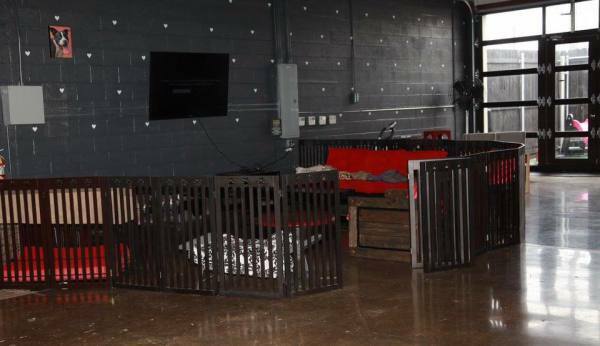 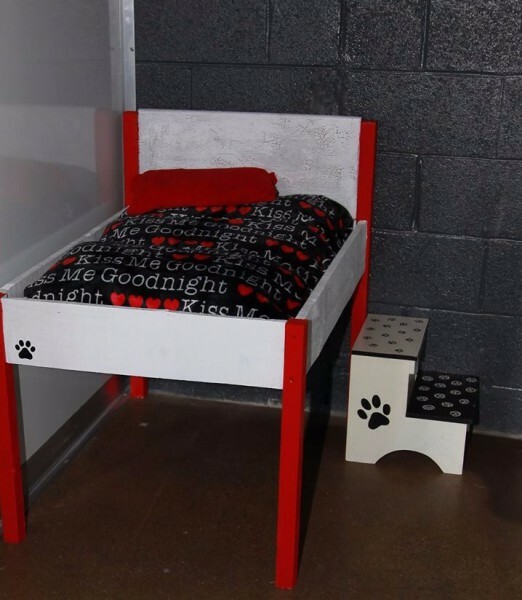 Puppy Love Dog Socialization Center & Spa is completely a renovated 4,ooo square foot facility with the ultimiate goal of being your dog's home away from home, no matter the reason for the visit. 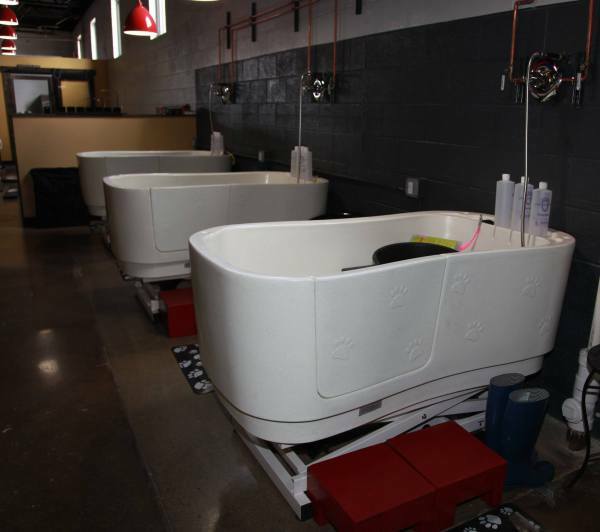 Come in to use our hydraulic bathtubs (they raise and lower!) 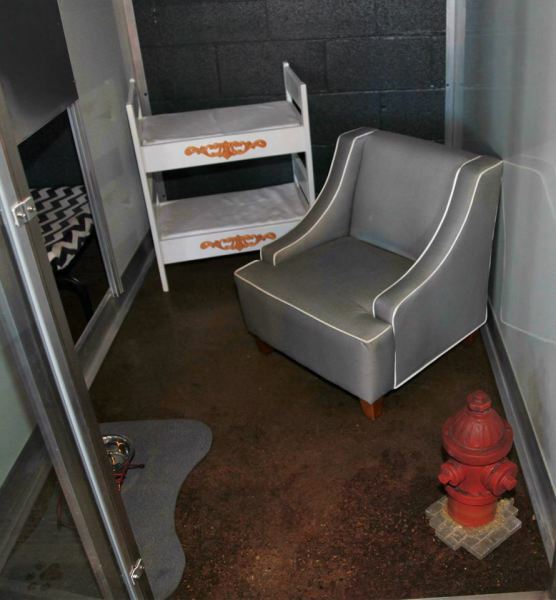 and professional drying room, or drop your pooch off for a day at the spa. 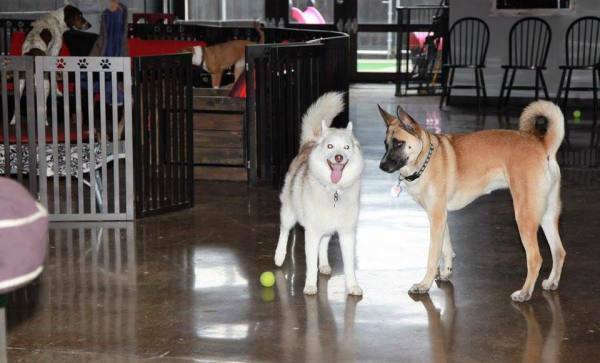 If your dog is here to stay & play in one of our designated areas, they will be with other dogs matched to their size & temperament. 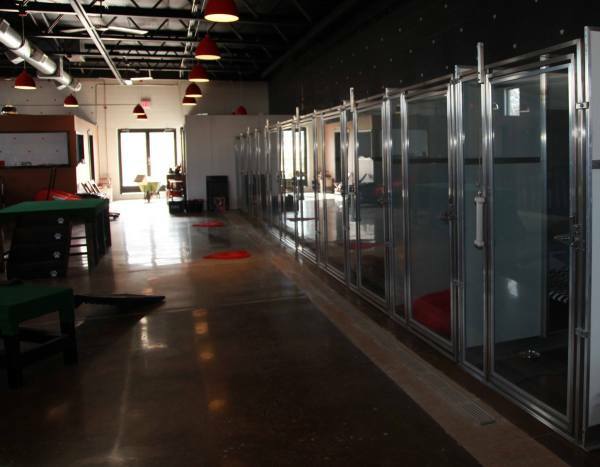 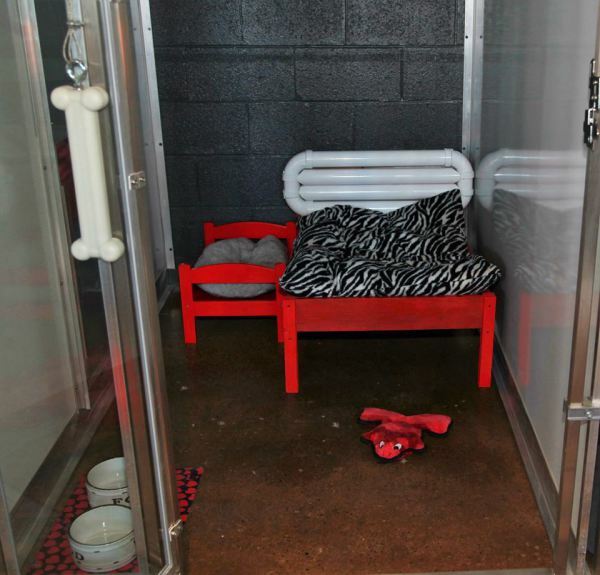 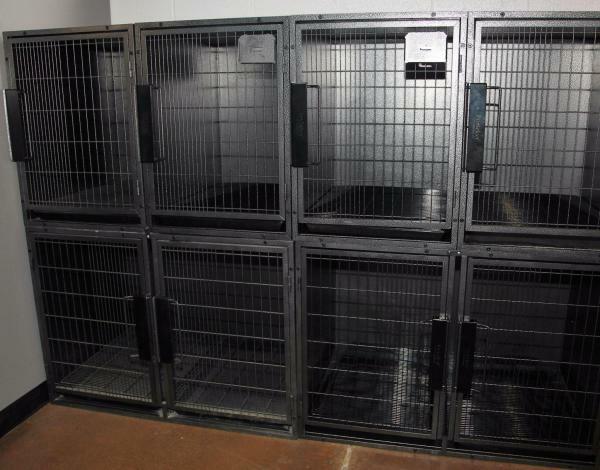 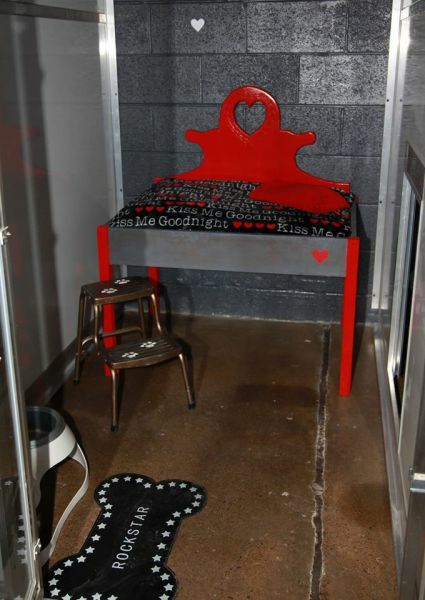 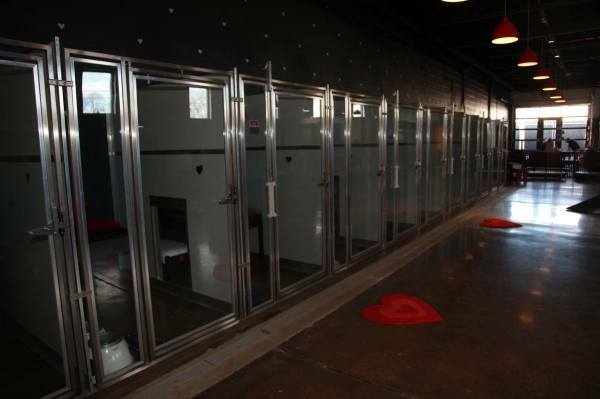 If your dog is staying for a few days, you can choose from a basic kennel, state of the art cabin or extended suites. 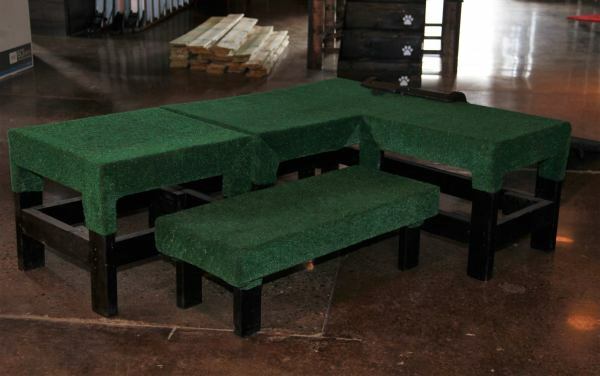 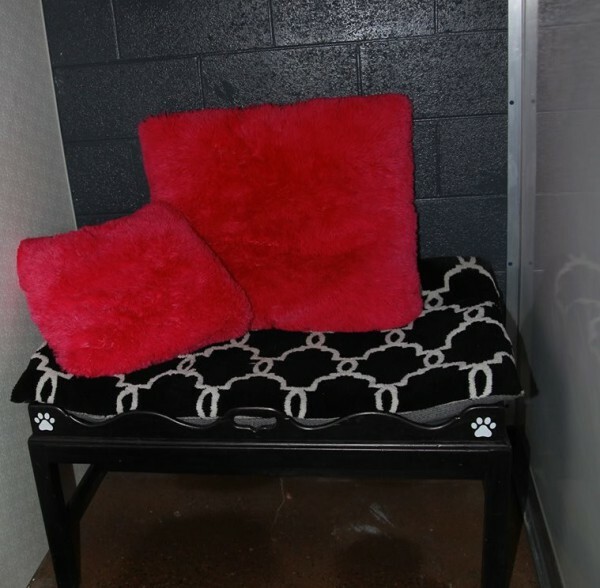 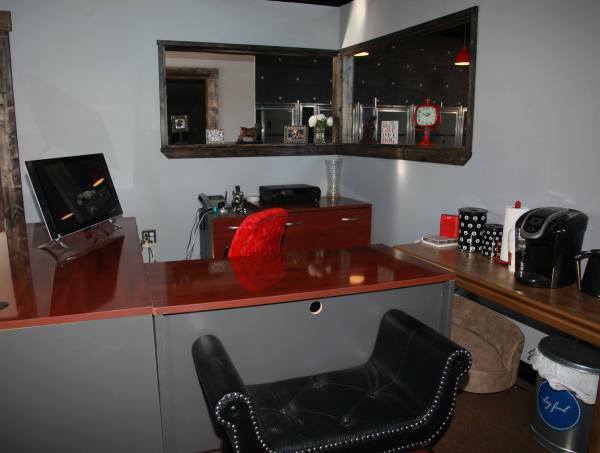 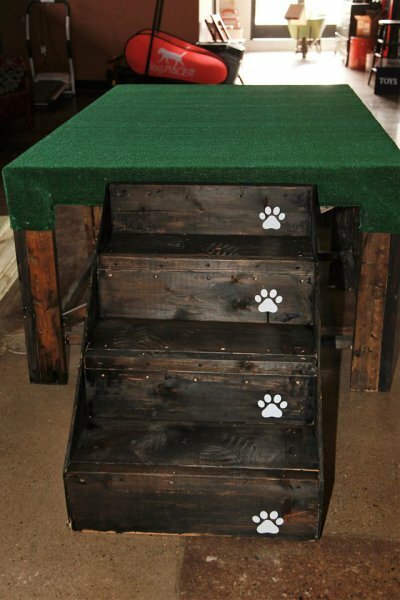 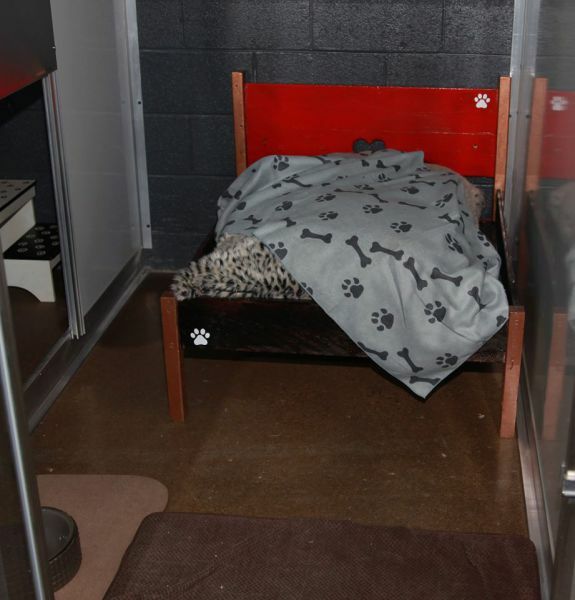 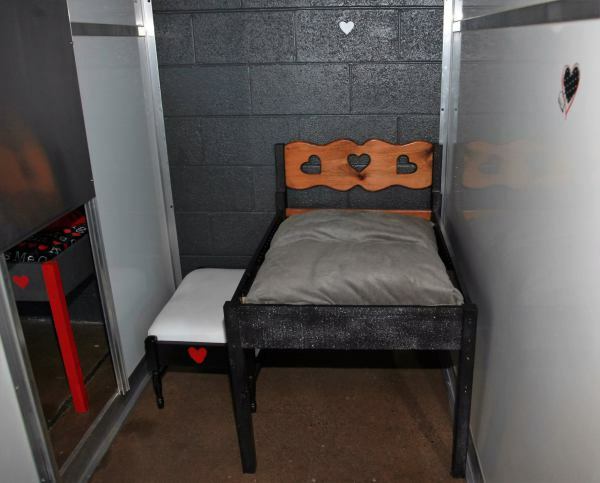 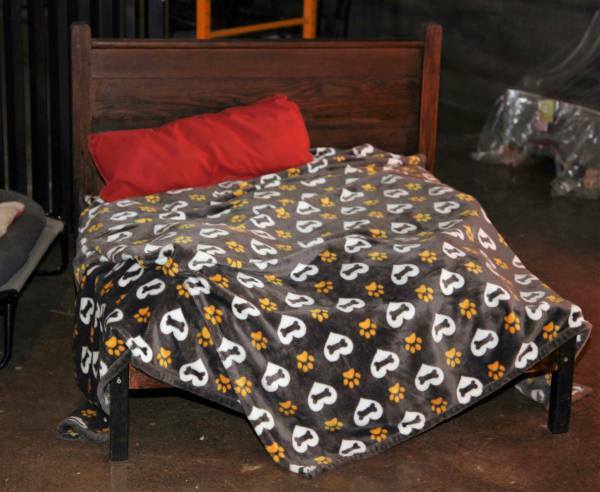 Each of our cabins come with a handmade bed & all the pampering your dog needs.